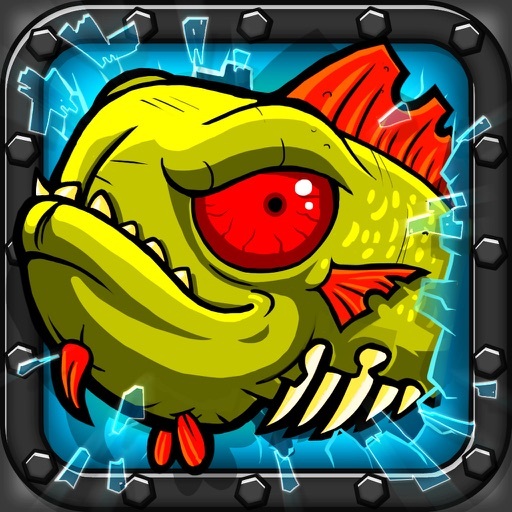 Play as a fish back from the dead with a taste for vengeance in this grotesque arcade game from Chillingo. 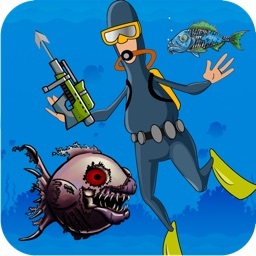 Underwater, no one can hear you scream! Scientists took away your love, your freedom, and after many experiments, your life. 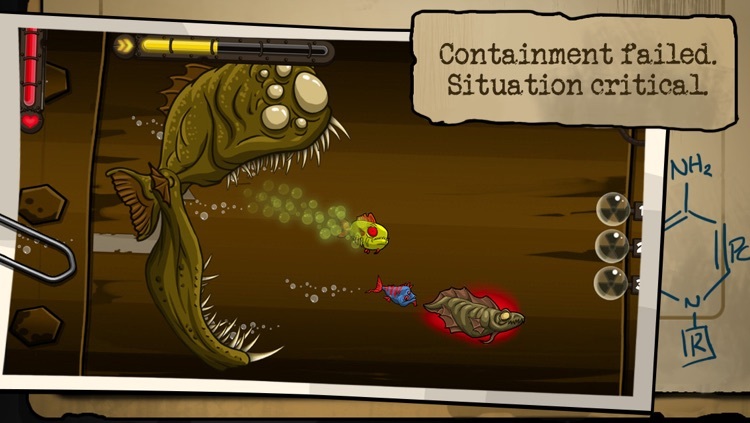 Back from the dead with a taste for revenge, snack your way up the food chain, taking on the laboratory’s terrifying creations and monstrosities. 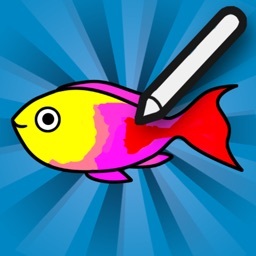 Tilt your device in all directions to guide your zombie fish around 40 stages, gobbling up small fry’s along the way. 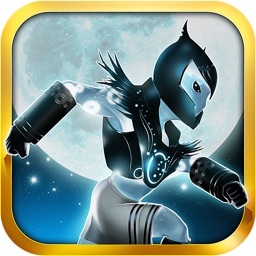 Grow bigger and badder with each bite and use power-ups to help or hinder your insatiable appetite. 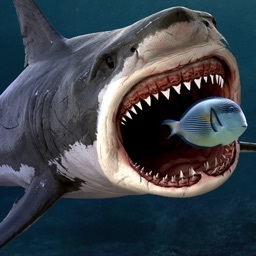 Steer clear of bigger fish to avoid becoming someone else’s dinner. 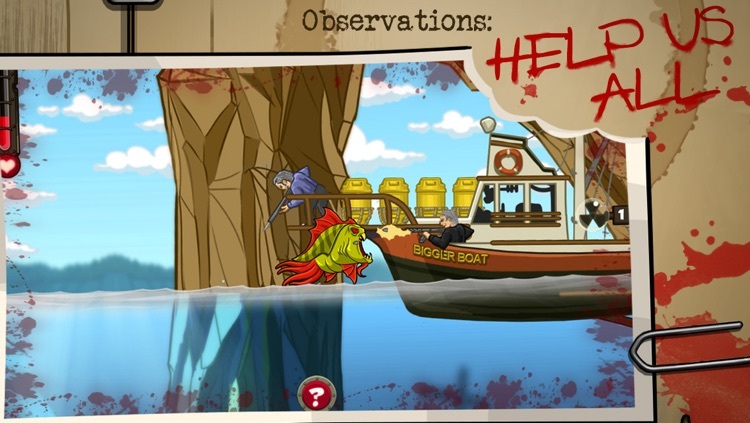 Change up your strategy to outsmart the game’s bosses and cause havoc as the scientists attempt to cover up their mistake. Cultivate your own aquarium made up of the lab’s misfit experiments. 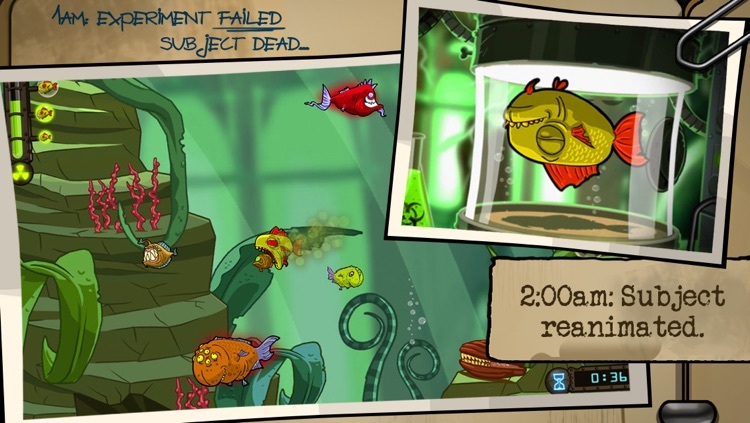 Decorate your fish tank and fill it with a selection of 81 fish to boost your zombie fish’s abilities. 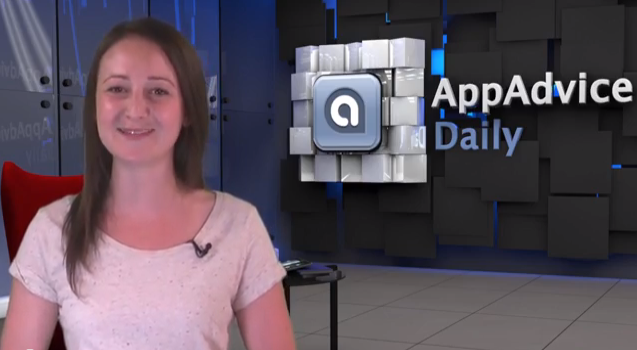 Today’s AGF list includes an arcade game, a video app, and a productivity app. 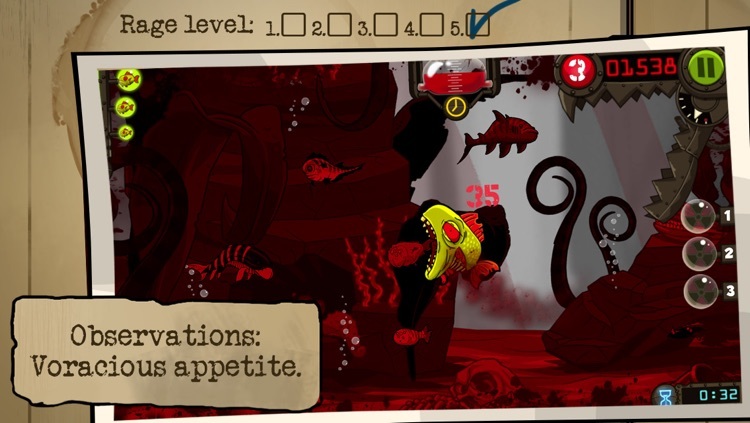 Today we're switching from decomposing flesh to decomposing fish with our best new games of the week.